Firstly, the preparation went fine. 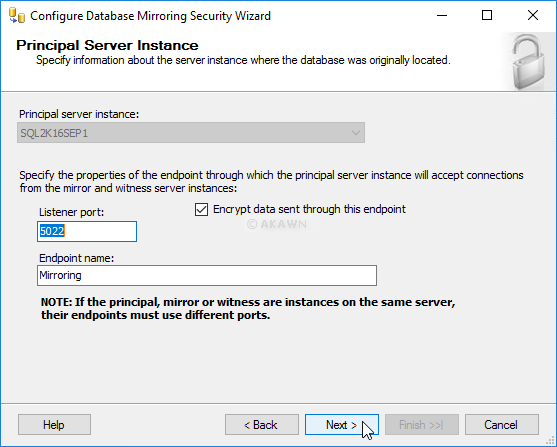 Create the database on the Principal and perform both a Full and Transaction Log Backup of the new database. Next restore the backups on the Mirror. 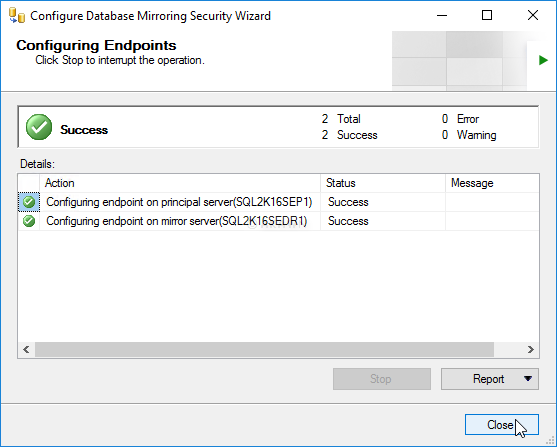 The firewall Inbound Rules for both SQL / Mirroring were added on the Principal and Mirror. 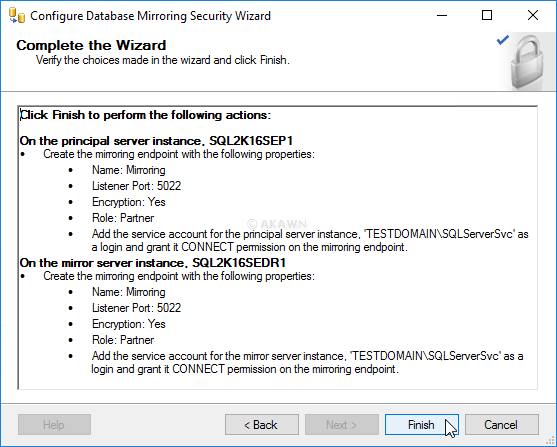 Good so all the prep work is done, lets proceed to setup Mirroring using the Wizard on Principal. 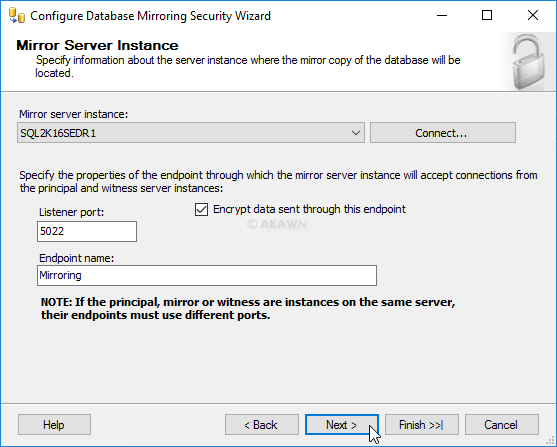 Go through the Configure Security steps. 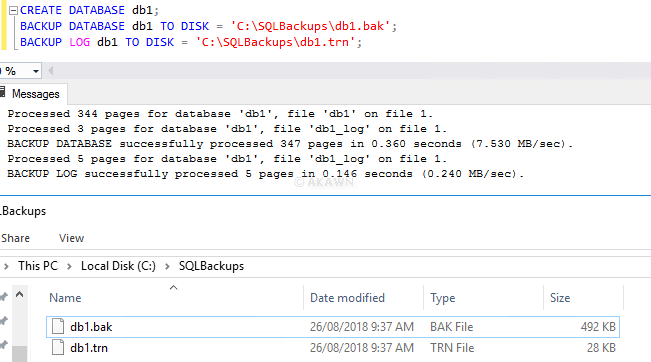 Looking at Profiler during the setup we see that the GUI issues a use [db1] on the Mirror instance and of course that is going to end badly as the database is not accessible and hence you get the error that ‘db1’ cannot be opened. 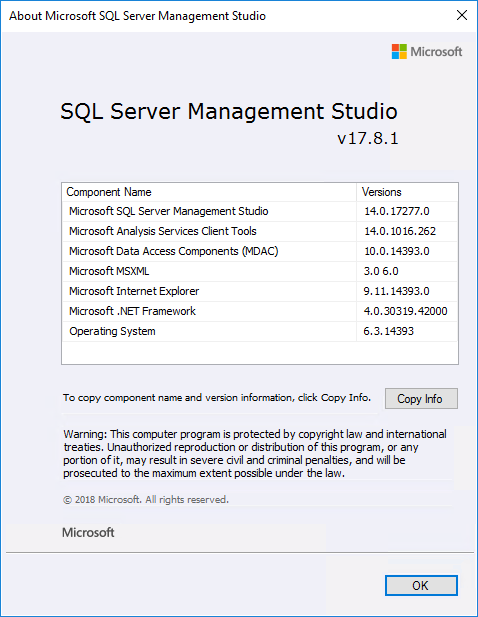 Microsoft needs to update the GUI to use [master]. 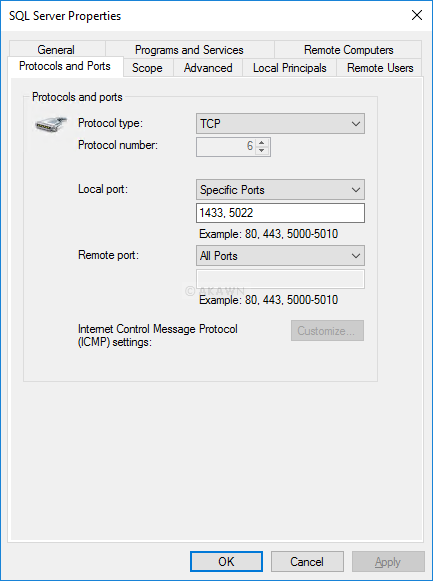 So how do you resolve this? 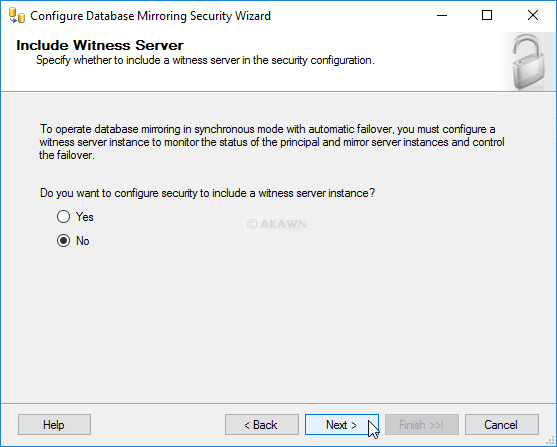 Database Mirroring should now be working. 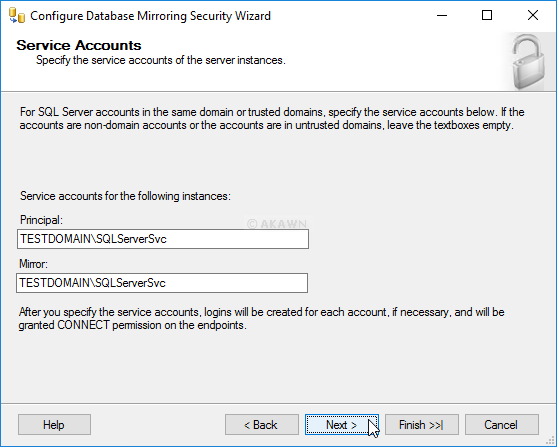 I’m sure Microsoft will address this issue in a future release of SSMS, but until then the above should hopefully assist you until then.